Who are the taxi team and what do they do? 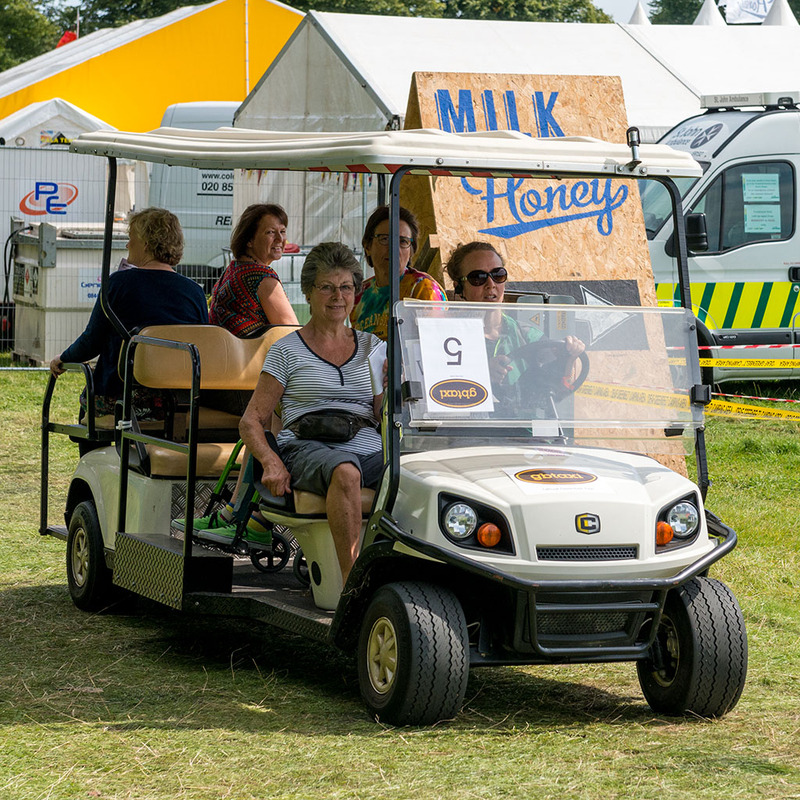 The taxi team is approximately 45 volunteers who provide a transport service for festival goers to move them (and their belongings) around the site, using golf buggies and flat-bed trucks. Volunteers work in shifts over the weekend and undertake varying roles, all of which play an important part in making the taxi service run smoothly. These are: drivers, marshals, taxi radio controllers, deputy team leaders, taxi team leaders. Why do we have a taxi team at Greenbelt? The taxi service enhances the festival experience. • We transport belongings, too! You will be scheduled to work 2 or 3 two and a half hour shifts per day. You will need to hold a full, clean UK driving licence for at least one year. To drive you must be over the age of 21, but we do have younger members of the team who marshal for us (must be 16).